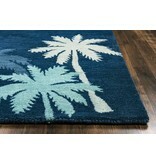 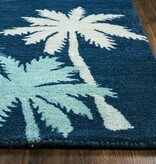 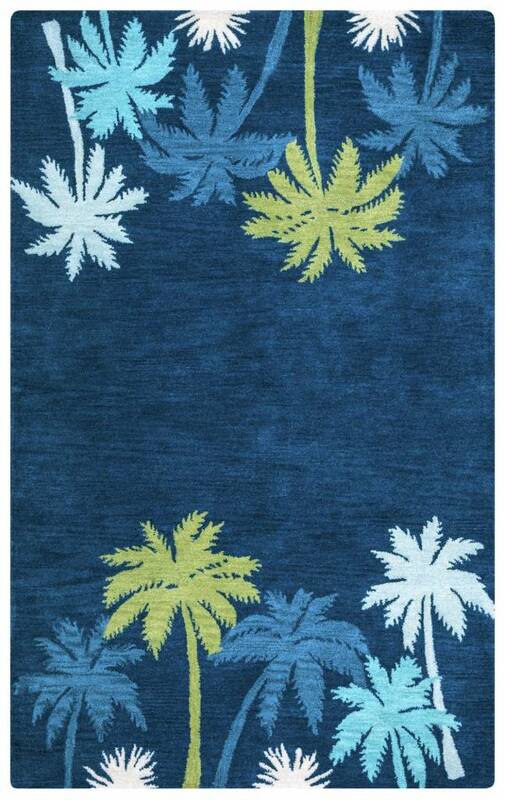 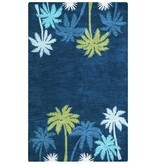 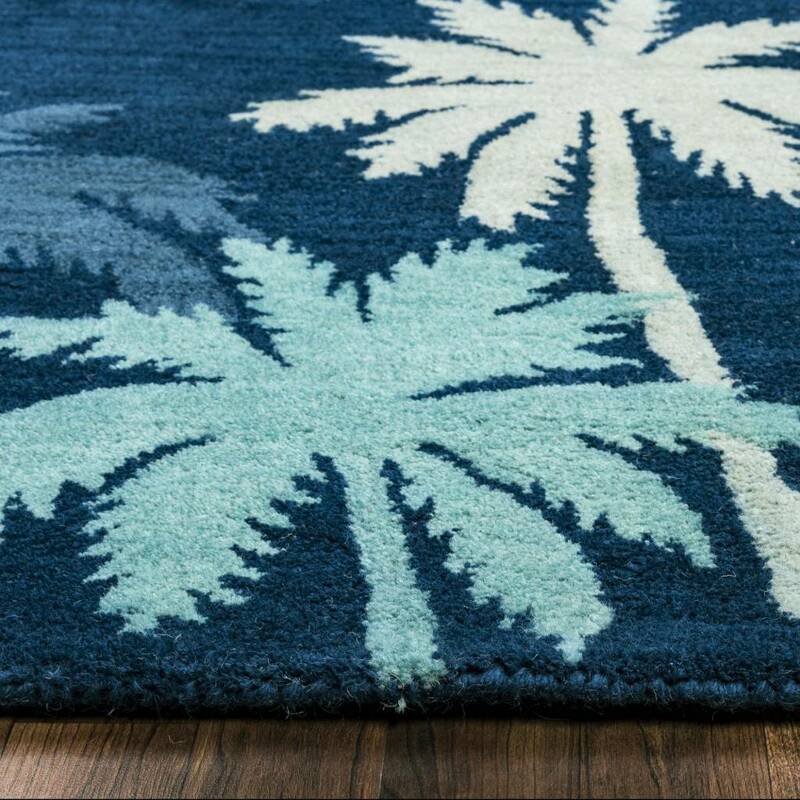 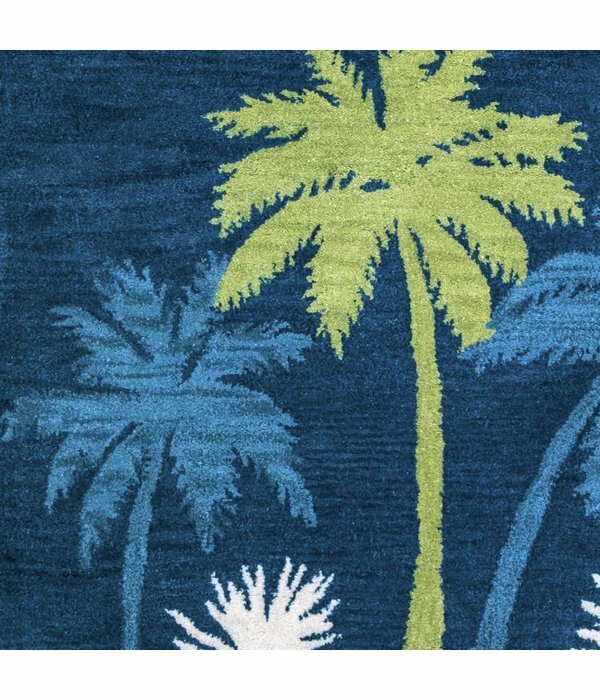 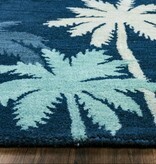 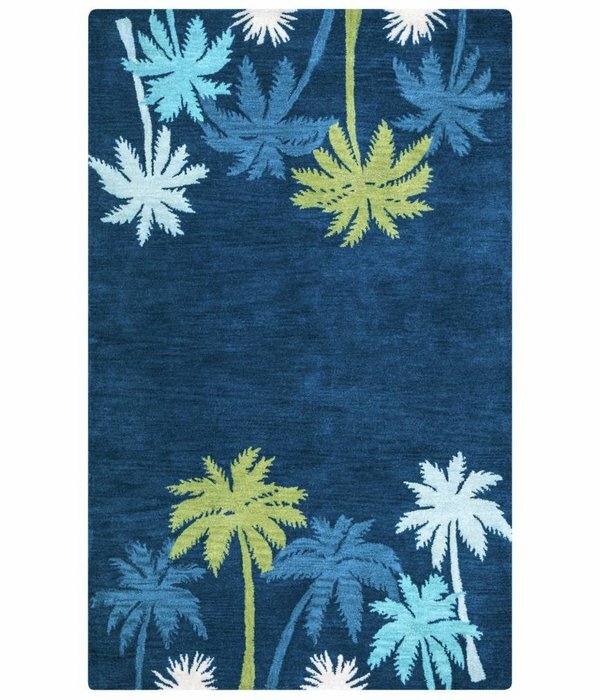 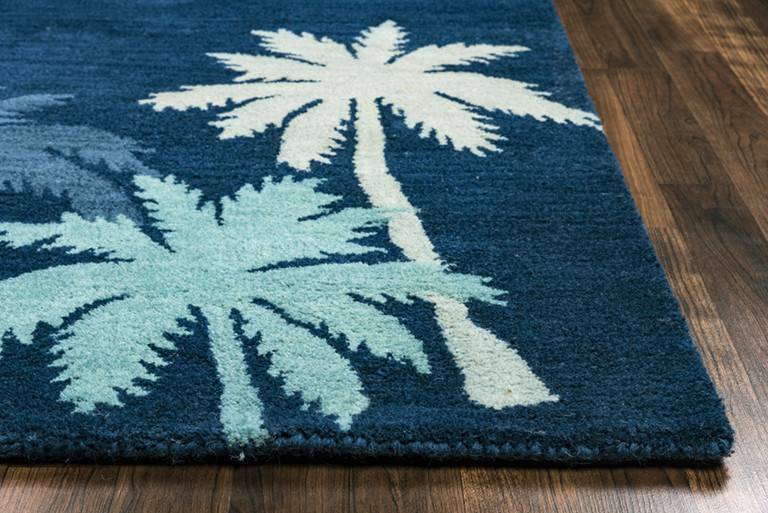 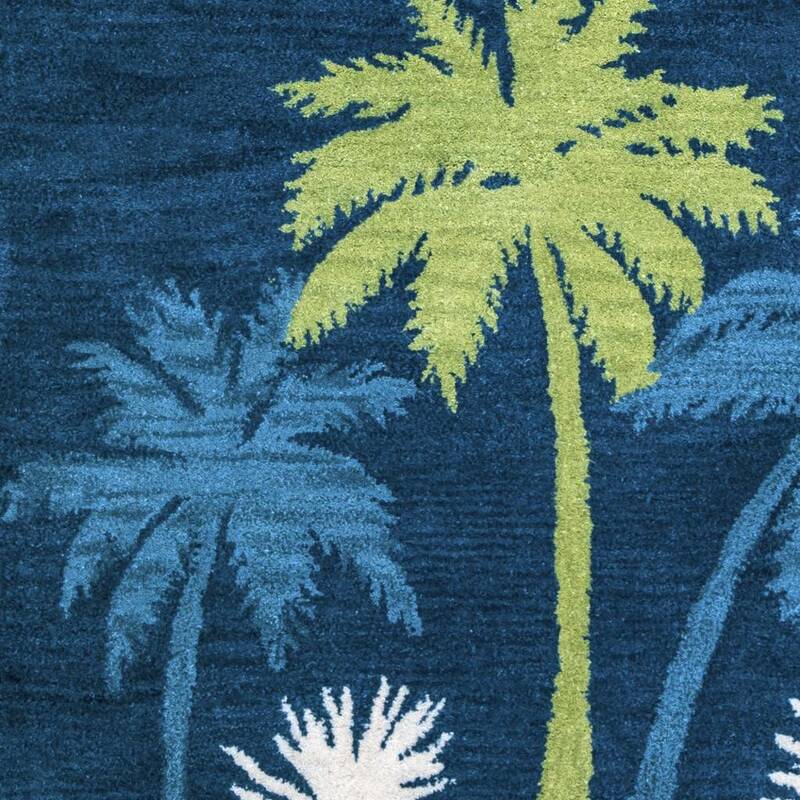 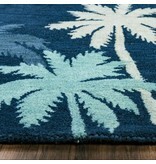 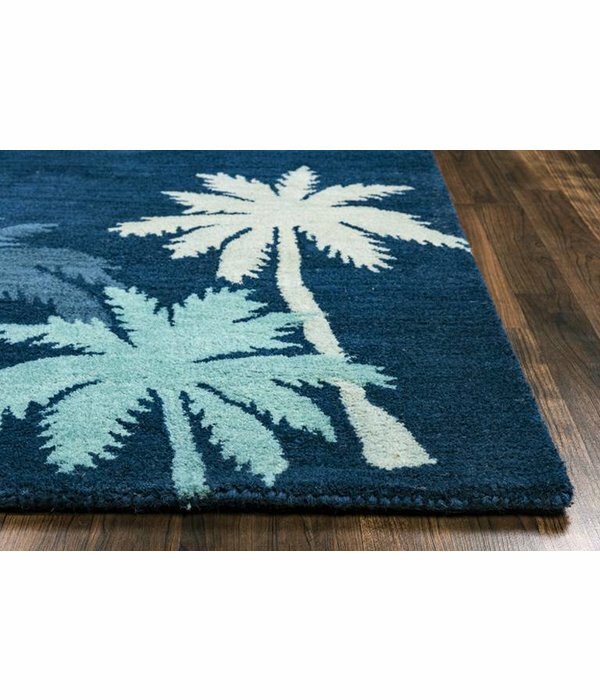 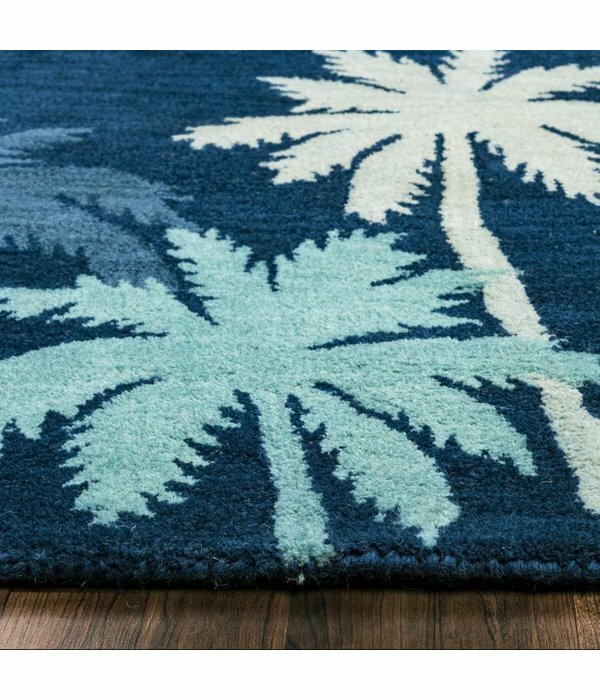 The Cabot Bay Collection by Rizzy Home,showcases both coastal patterns, and classic tropical rugs. 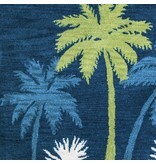 It brings together a collection of patterns and fashion-forward color palettes. 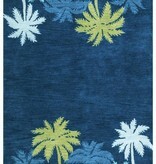 A luxurious feel at a modest price point! 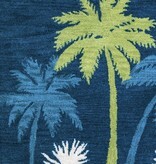 Pile height: 0.4 inches.